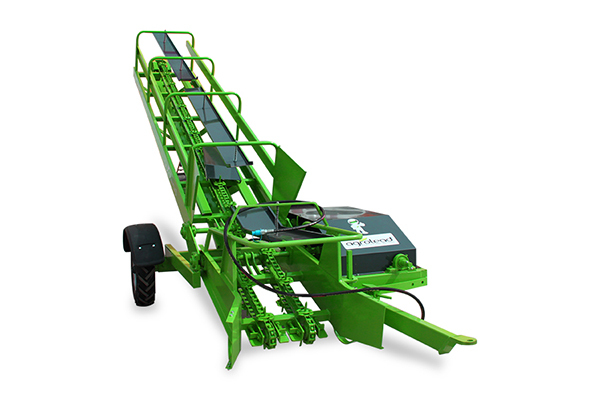 oncontextmenu="return false;" ondragstart="return false" onselectstart="return false"
Agrolead Bale Loader Machine is designed for picking the bales prepared and left on land by bale machınes and loading them to directly to trailer, lorry or truck and also to save time and labor has 2500-3000 bale loading capacity daily. 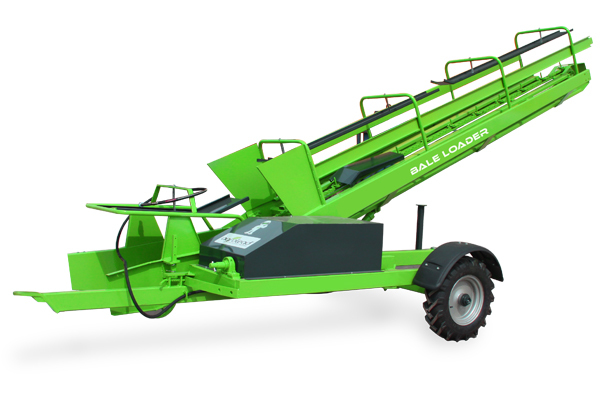 Our machine has hydraulic system; this allows stowing bale up to 430 cm height. You will be able to align the bales in layers. All bales whatever side and position with two or three strings can be taken through the leading system on the machine. Therefore, there is no need any person to lead or amend bales during operation. The machine transfers the bales through holding chains, carrier chain transfers the bale to the farthest point of the trailer, also can be connected to tractor by drawbar system and can take position pursuant to work and road situation.